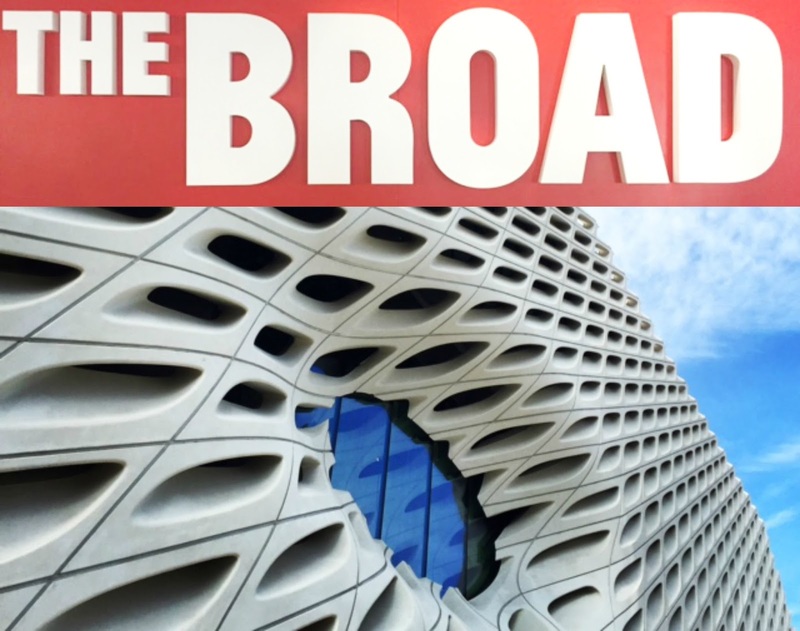 If you are in the Los Angeles area a trip to The Broad is a must! It's a new contemporary art museum located downtown and right now everyone is trying to get in to see Yayoi Kusama's Infinity Mirrored Room. The exhibit is a tiny room filled with LED lights and mirrors and it's absolutely stunning! Admission is free but you can reserve tickets online, although they are currently booked for months.You can still wait in line to get in without a ticket so in order to get in to see the room, I decided to take a Friday off work and get in line for the museum 30 minutes early. Not the best plan. Even though it was a weekday, the place was still packed and I didn't get in until noon. First order of business was to put my name on the list for the exhibit. You have to sign up and if all of the spots aren't taken, you are given a time to return to get into a line to wait for your time slot. As long as your name is on the list, you have the golden ticket to see the room. When I put my name on the list I was sent a text telling me to return in 238 minutes (four hours - but at least I was getting in!). I ended up getting the text an hour early, got in line, waited 15 minutes, then Martha Stewart was escorted to the front of the line. UGH! Lady, it must be nice to be famous is all I could think ha! Finally it was my turn. Now here's the part that some people may think is crazy - you only get 45 seconds in the room. And while that time goes by quickly, it's so magical and worth all of the work you have to go through to see it. I know a person who tried unsuccessfully to get into the room three times so I'm really grateful...even if I was so nervous to get great pictures that I only snapped a few in total and most were blurry. Despite all that, I present to you the magic that is the Infinity Mirrored Room! Pictures don't do the Infinity Mirrored room justice, but hopefully you get the idea of how incredible it is! The museum isn't that large so I was able to see the rest of the exhibits in under and hour. I'm not a huge fan of contemporary art, though. Call me an old lady, but I prefer to look at a piece of art and decide on the spot if I like it or not. I don't examine it and try to find a deeper meaning than yay or nay. 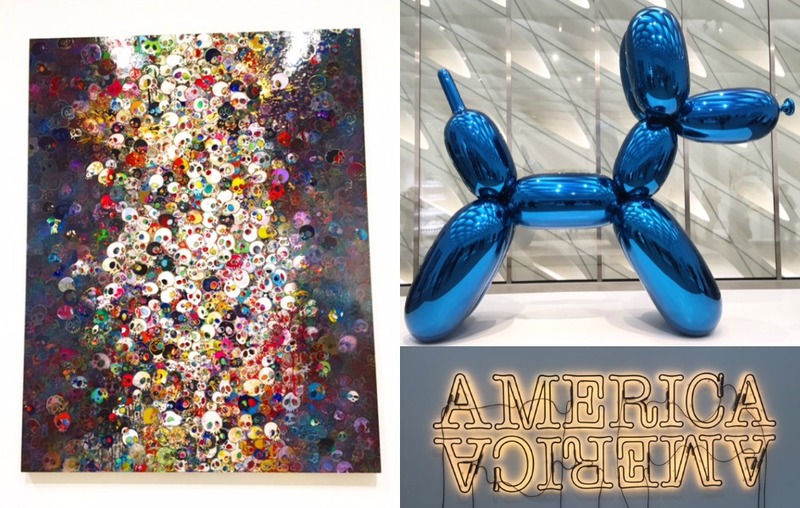 Below are my favorite yay pieces - End of Line a colorful acrylic skull painting, Balloon Dog (Blue) a huge stainless steel creation, and Double America 2 a flashing neon sign. So fun! 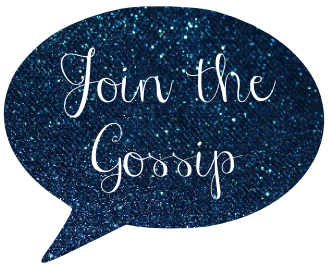 I see celebs post pics in the room on IG all the time, though they probably got ushered to the front of the line too. Haha! It looks so cool!